Visual communication plays an important role in branding and brand communication. The most effective element of your brand’s visual communication is the logo. Your company’s logo along-with other visual elements (brochure, flyer, business card, branding image, letterhead, web site and collateral materials) is your opportunity to make a great first impression on your current customers as well as potential customers. This is the age of data and information where every individual is bombarded with different types of content. In such circumstances, your logo is essential to linking your message to your brand. Your logo puts a face to the overall communication of your business. So basically the main objective of a logo is to identify as well as communicate visually. A well designed logo will give your businesses credibility and should be included on layouts for printed color postcards and all other items that help build brand identity. The extension of your logo’s communication at different mediums (print, outdoor, electronic, web and even give-away branding items like T-shirts and caps) constitute what the marketing practitioners call ‘corporate identity’. All the mediums, when taken together, need to communicate a consistent message to whoever comes in contact with them. They maintain a company’s image and not having a communicative logo your corporate identity will be muddled or lost. However, one should be very astute while designing such a logo that communicated to its target audience well. If you will try to combine your products, services, history, philosophy and mission statement all in one symbolic logo, it can harm your logo communication. Always remember that communication through the logo must be clear, concise, and virtually instantaneous. A communicating logo is meant to connect the brand with its target market. It should help the customer or consumer relate to your brand by only looking at the logo. It acts as a bridge between your brand and its brand loyalty. Also, a communicative logo is often the very first interaction people have with you as it is like an interface. When people look at your logo, a thought process starts in their unconsciousness and that is what a communicating logo is meant for. As mentioned in the above point, a well-communicating logo tends to initiate a deep thought process in their mind that involves imagination and super-conscious. Their imagination is engaged, and they tick over your logo in their mind, making sense of it and finding ways they can relate to it. However, this thought process can only be initiated with a communicating logo. Logo is deeply associated with brand loyalty that arises after confidence and trust. The more your logo communicates and helps others relate to it, the faster you build confidence and trust in prospective customers. Another thing to remember is that your logo affects far more than just your target audience. It builds your own and your employees’ confidence in what and who they are working for. The most successful professionals communicate with confidence, just like communicating logos. Logo communication can mark yours and your brand’s presence even when you are not there. A logo can conduct your brand’s communication even at the most unreachable places, meaning – when you can’t be there in person, your logo can be. Your logo can make people feel your presence in their daily life and other casual and formal activities. However, only a communicating logo can have that kind of presence in the masses. It engages the imagination of your customer and it connects with their emotional epicenters. Rationale and meaning is important for the basics of your logo. Only a cool logo or good-looking logo does not work, it needs to have a basic theme or rationale associated to it. Not only the overall logo, but all the elements should have their separate and actual meanings. 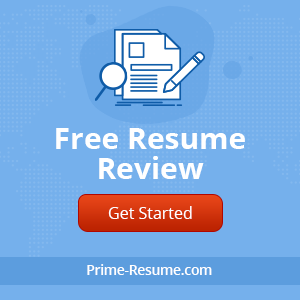 If you have meaningless elements in your logo, chances are that people will have a harder time connecting with your logo. Basically people attach meaning to the things they see, as a part of their nature. So a well-communicating logo should have a proper meaning behind it. A logo shouldn’t ever be boring. A boring logo means the type of logo that fails to communicate a boring logo not only limits your customer’s attention towards it but also fail to engage them in the earlier mentioned thought process. They pass right over it, not taking note, not connecting, not remembering. In the span of the half a second that your business card gets when you hand it to someone, if your logo is a non-communicator and the game is over. Simplicity is the key of logo communication. The simpler the logo, the better it will communicate to the target audience and the more complicated the logo, the harder it is for the onlooker to remember it. When people try to put too much into a logo, it usually results in a poor logo design that does not communicate at all. Keeping a logo simple is sometimes easier said than done because one has to put a number of communicative elements into one single symbolic communication. However, with a little effort, even the most complex ideas can be condensed into a simple, highly communicative logo. 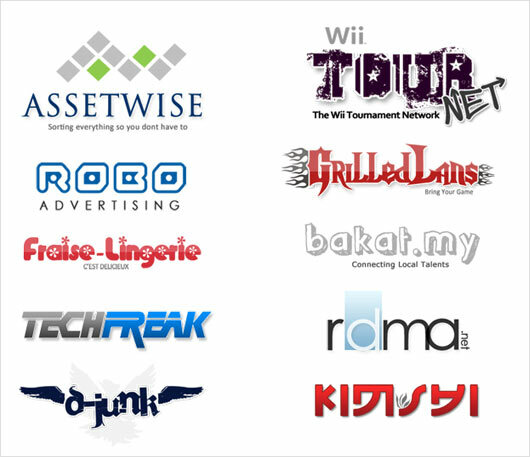 A logo is always made up of graphical elements. 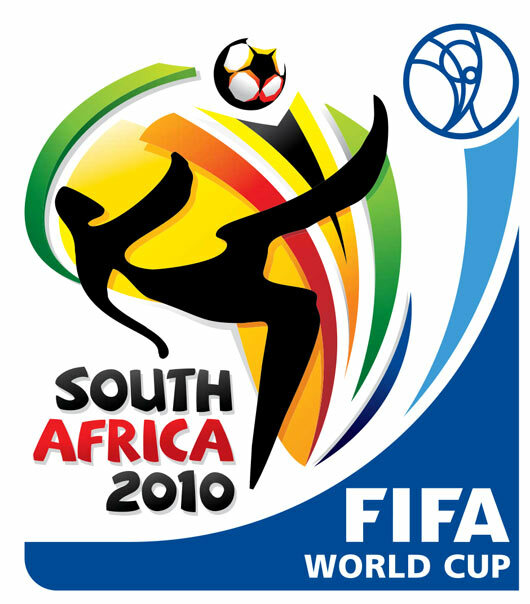 A communicating logo is easier to be remembered and recalled in an iconic form rather than a photograph. There are a number of reason for not adding a photo in the logo. Basically a photo contains millions of colors, whereas a logo typically contains one to four colors. If your eye has to process millions of different colors to remember a photo in your logo, it’s going to take some serious time to remember that logo. On the other hand, a graphical logo will have one or maximum four colors which is much easier to be remembered. Another factor is that photos represent three-dimensional data and require the same difficult interpretation to make sense of them, which is not ideal when you have half a second to be remembered. While two dimensional data is much easier to remembered. Your logo should not at all be a copy of another logo in the market. Remember that due to the abundance of media technology, people have become very astute in branding matters. They immediately recognize which logo or a part of logo has been copied by another that exists in the market. 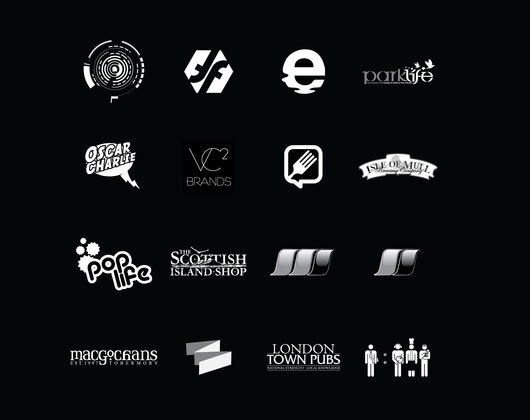 Taking inspiration from some successful logos of the related industry that are present in the market is a good practice; however, there is a very thin line between inspiration and replication. 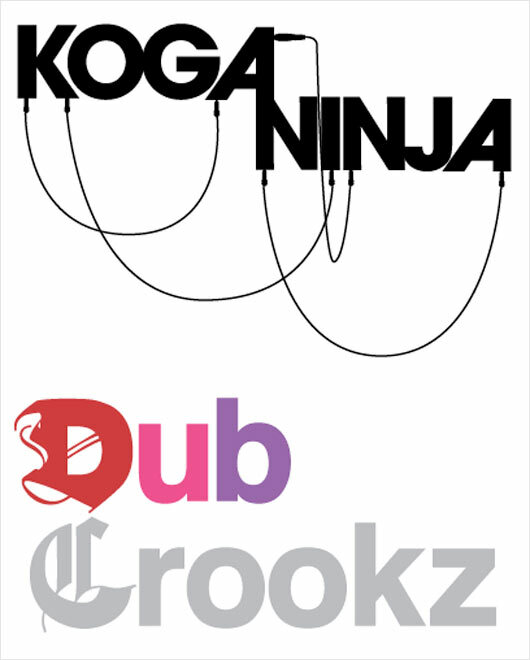 While taking inspiration from other logos keep in mind that you should not cross this thin line. Keeping your work original is the key to design success and helps you maintain your personal and professional integrity too. 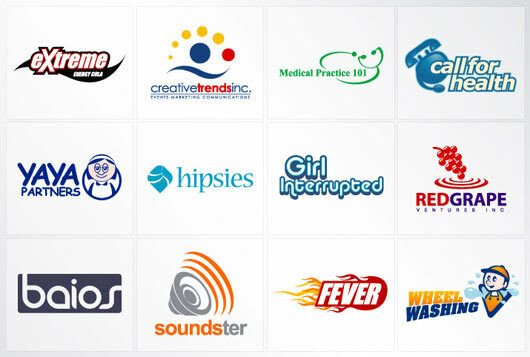 Fonts are of crucial importance in the logo and other corporate communications. Some companies use font as their logo instead of an icon or graphical image. This practice depends on company type and the name of the company that is converted into a logo. Font-only logos have lesser recall and don’t attract the onlookers much. However, if you use an off-the-shelf font or a get a customized font for your logo, that can multiply the effect of your font-only logo. You can use an off-the-shelf font as part of a logo design, but a standard font by itself is not unique, not ownable. In short, it cannot be used as a logo. A logo by its very nature should be unique. Its role is to set you apart and make people think. Your logo is a dynamic and magnificent tool that holds the capacity for so much communication that even you or your sales person cannot deliver. 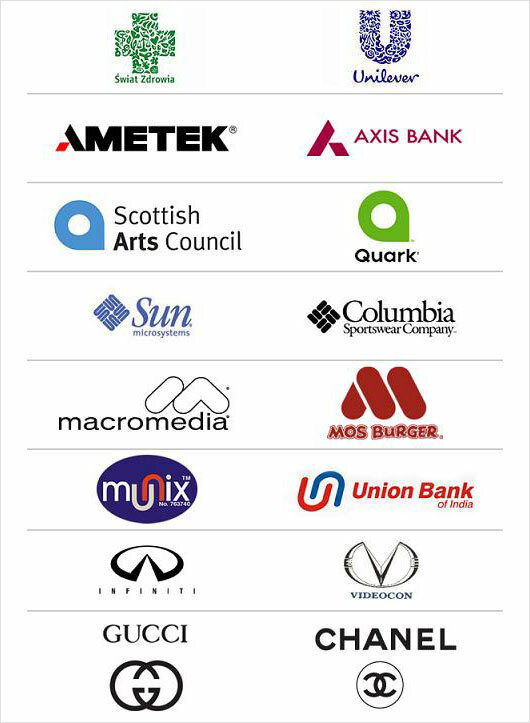 However, the true power of logo communication is harnessed by only a few in the wide global market. 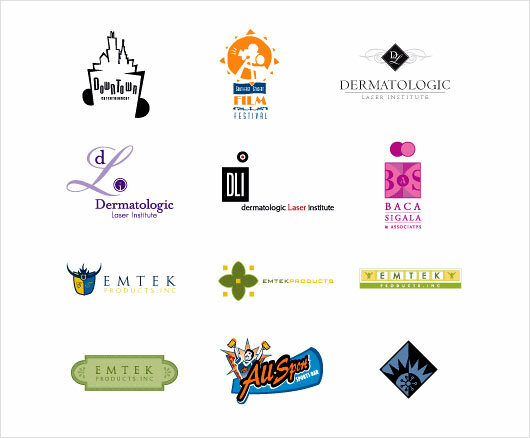 You, with a little hardwork, can take advantage of your logo communication as well. 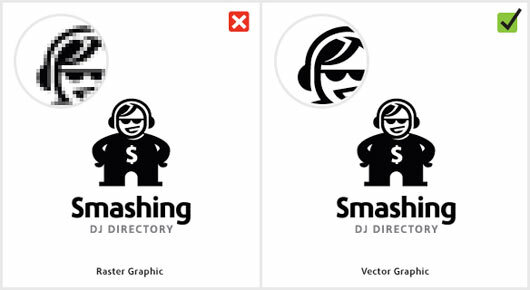 Either you are getting a logo for the first time, or involved in a redesigning process, be very careful about the communication aspect of it, because eventually that matters a lot!